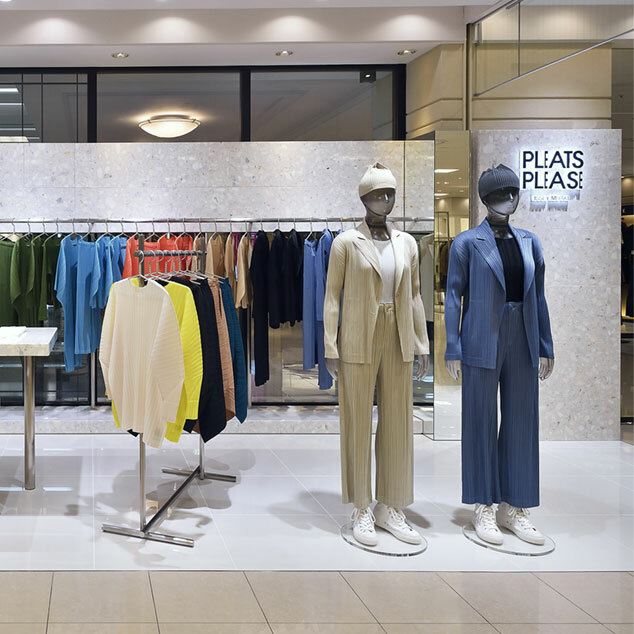 Daimaru Sapporo Reopening | PLEATS PLEASE ISSEY MIYAKE | News | ISSEY MIYAKE INC. 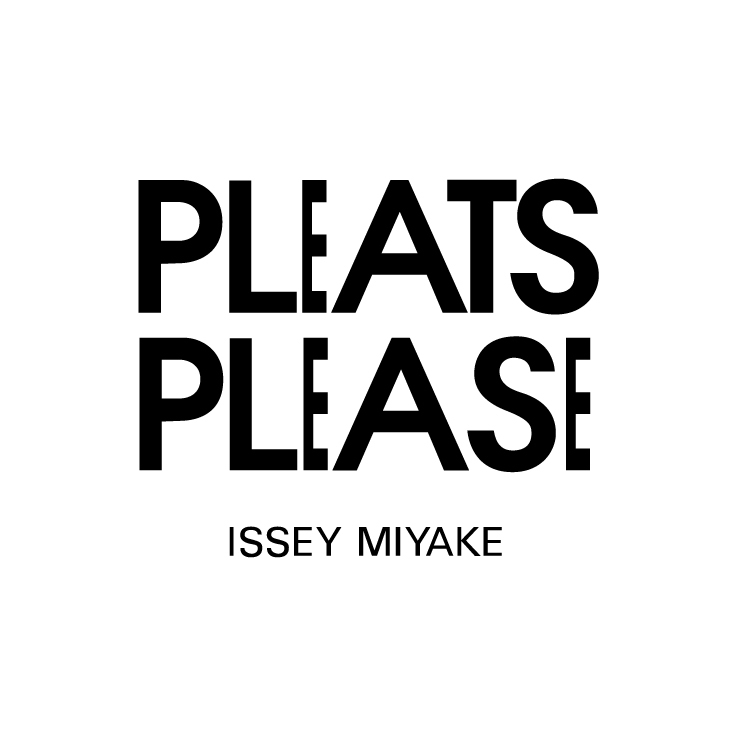 The PLEATS PLEASE ISSEY MIYAKE store on the 5th floor, Daimaru Sapporo will be reopened on Friday, February 22nd. 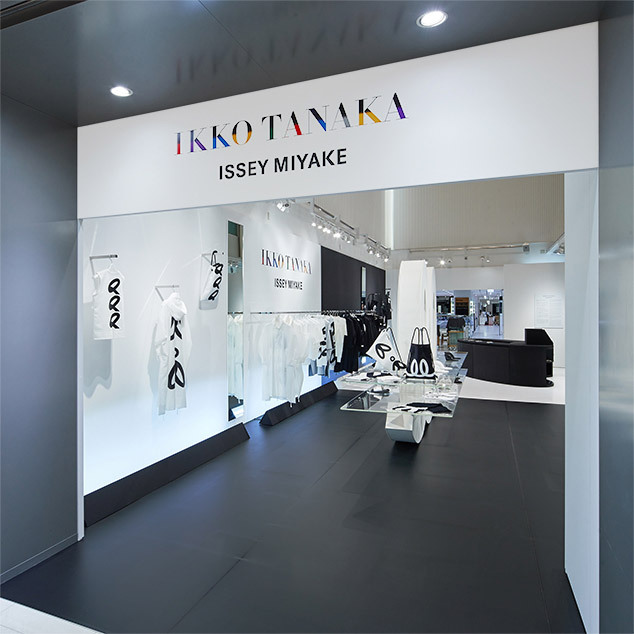 Be sure to drop by.